Here's Everything Leaving Netflix September 2016! As we say goodbye to our beloved summer, Netflix is also forcing us to bid adieu to some of our favorite films and television shows. From some Disney favorites to some indie classics, here is everything that is leaving Netflix September 2016. Make sure to keep reading for the full list below. 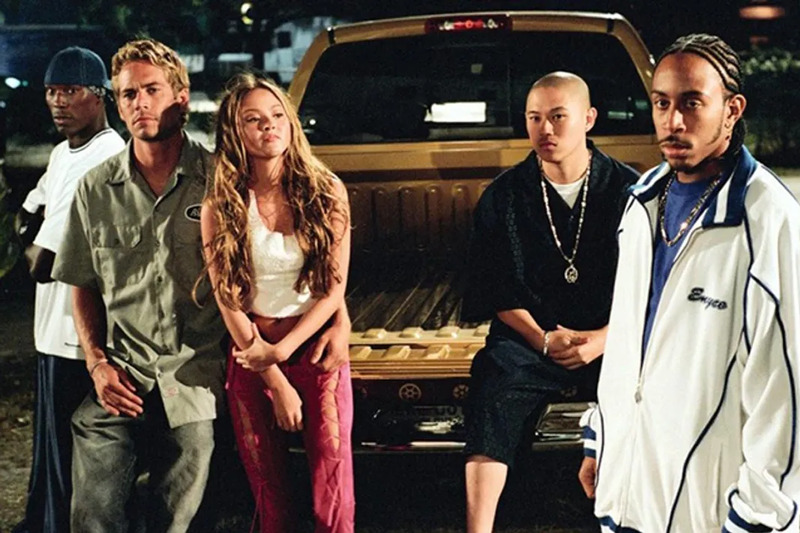 The 2003 sequel to The Fast and the Furious focuses on the late Paul Walker's Brian O'Conner who relocates to Miami to try and start over. Upon arriving in the city, Brian makes new friends in the car racing game until he gets caught up with the FBI. As a result, Brian teams up with Roman Pearce (Tyrese Gibson) in order to take down a drug lord. Check out 2 Fast 2 Furious before it's gone September 1. Disney's The Emperor's New Groove is probably one of the most underrated films to come out of the animated company. The hilarious film follows Emperor Kuzco an arrogant and egotistical leader who gets turned into a llama by the diabolical Yzma. 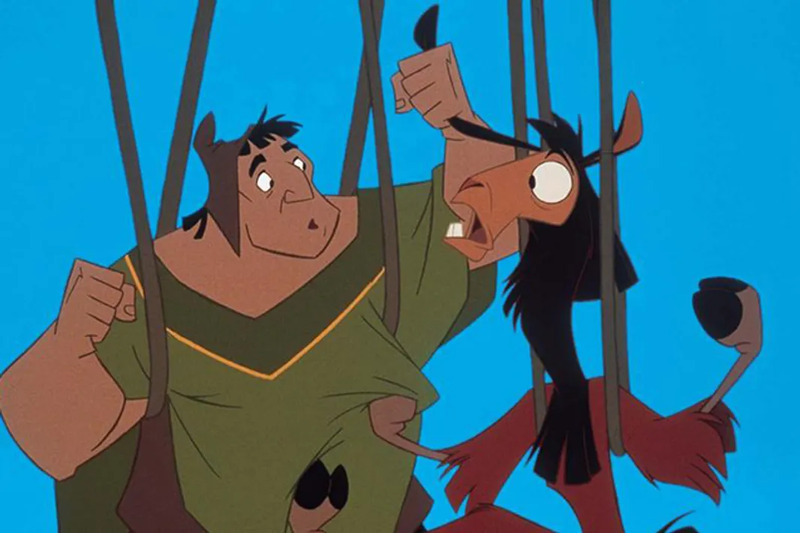 In order to regain both his body and his throne, Kuzco must team up with the kind-hearted Pacha before it's too late. Check out the Disney comedy before it disappears from Netflix on September 9th! Julianne Moore and Annette Bening star as Jules and Nic, a lesbian couple whose teenage children were conceived by artificial insemination. Without their mothers' knowledge, the teens seek out their biological father, Paul (Mark Ruffalo) who brings a series of complications once he's invited into the family's well-ordered world. Check out this heart-warming flick before it's gone September 16th. Based on Alice Walker's heartbreaking novel, The Color Purple is the pivotal story of Celie Johnson and the hardships she faced as a black woman in early 20th century America. Though the story is a personal and fictionalized account, the trials and tribulations that Celie endured were representative of entire generations of African American women. 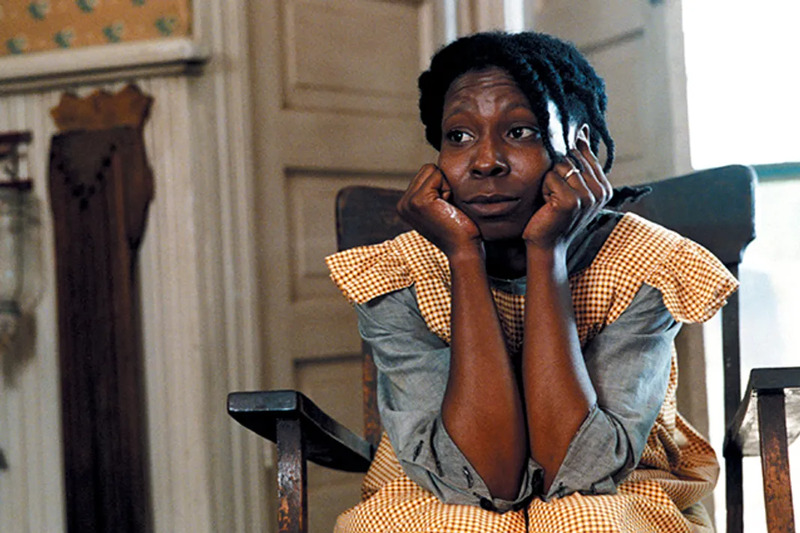 Directed by Steven Spielberg, The Color Purple was Whoopi Goldberg's breakout role. Check out the stunning film before it vanishes September 1st. 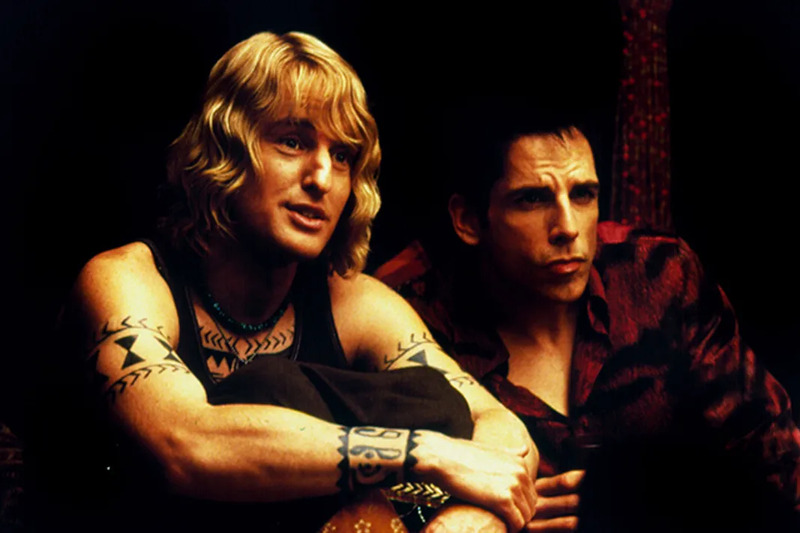 Ben Stiller made Derek Zoolander an icon when he first portrayed the fictional character back in 2001. Slated to win Male Model of the Year for the fourth year in a row, Zoolander is thwarted by his rival and nemesis Hansel. Check out this cult classic and all of its antics before it's gone September 1.